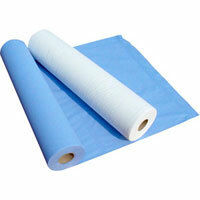 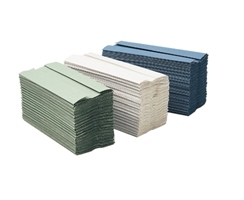 Paper disposables for a wide range of applications. 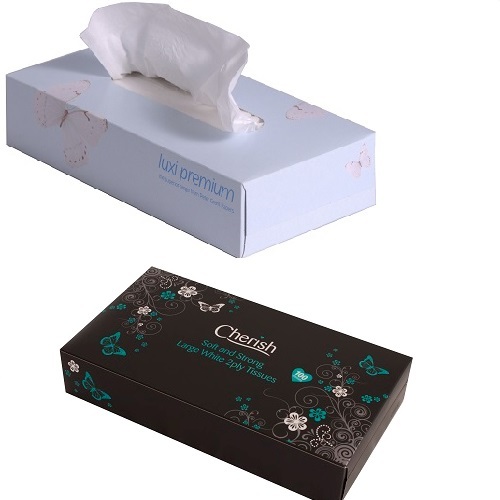 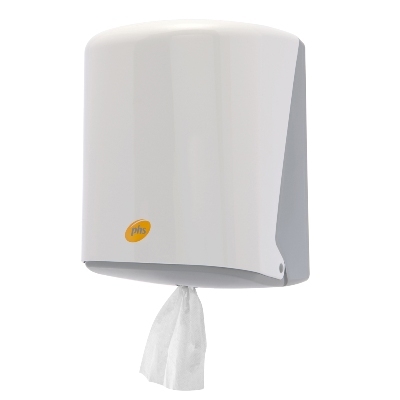 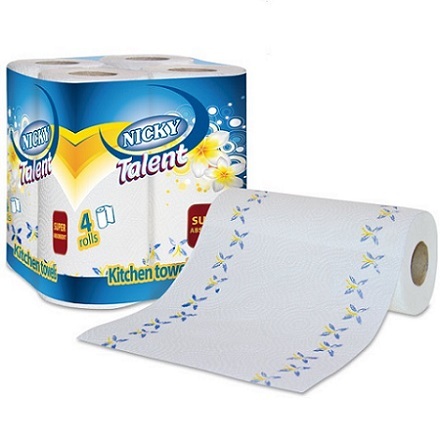 Choose from our extensive range of paper disposables such as paper towels, rolls and dispensers for a range of applications to ensure good hygiene practice in your place of work or at home. 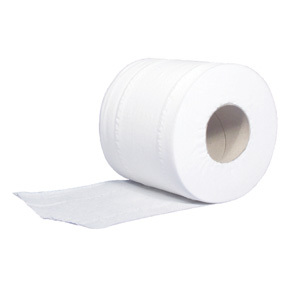 Dispensers are also available, please Click Here.